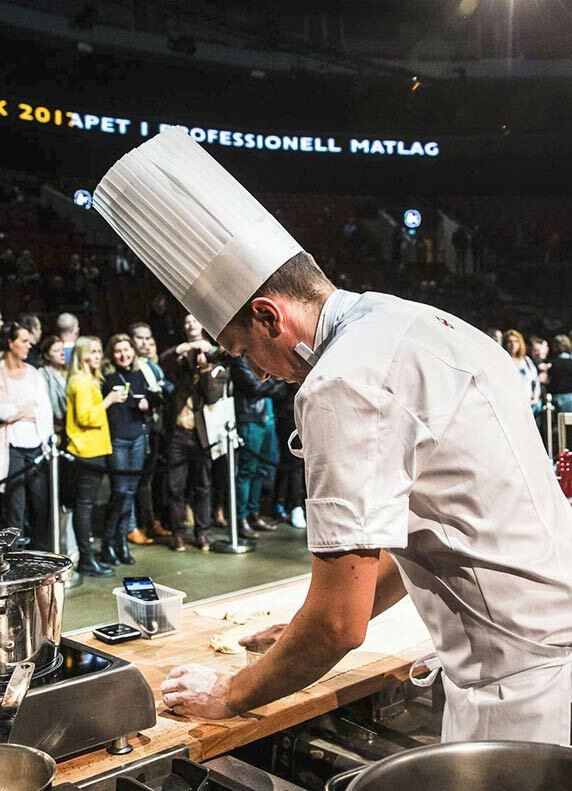 Chef of the Year is Sweden’s premier and most prestigious competition for professional chefs. We aim to make gastronomy part of the agenda in Swedish society. Chef of the Year was launched in 1983 with the support of, among others, the renowned chef and restaurateur Tore Wretman. The aim was to make the chef profession a more attractive career choice and to contribute to raising the overall interest in cooking. The initiative for the competition came from the Swedish Academy of Gastronomy and the trade organisation of Swedish dairy producers, Svensk Mjölk. 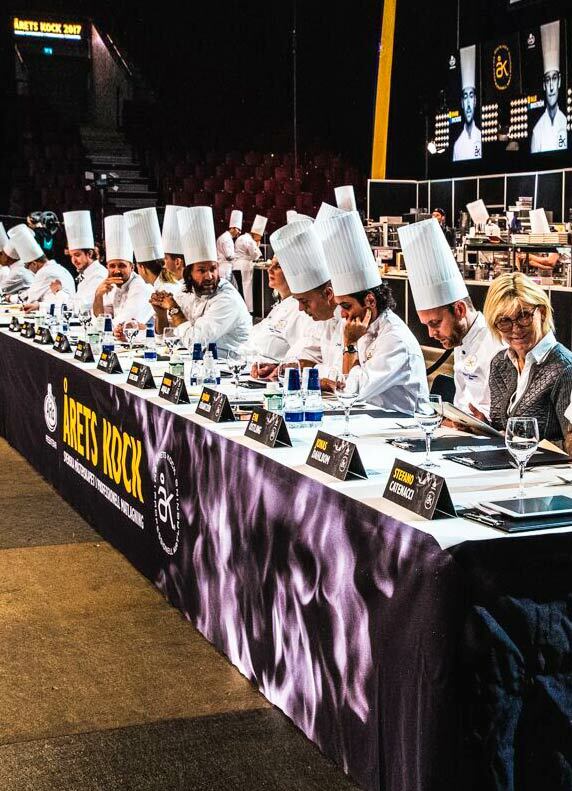 Their vision for the competition was to enhance the status of chefs and the reputation of the Swedish cuisine. 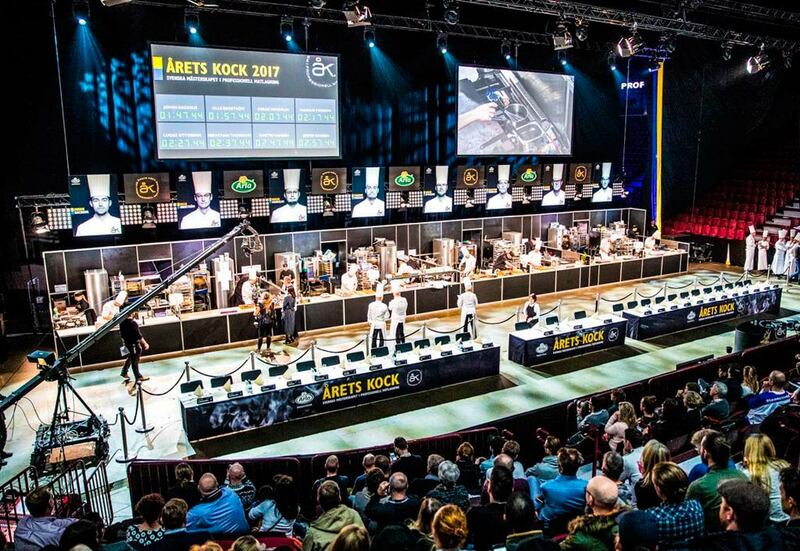 Today Chef of the Year is organised in collaboration with Arla Foods and LRF (Federation of Swedish farmers) supported by the Swedish Academy of Gastronomy, The Association Chef of the Year and The Association of Swedish Chefs along with other commercial partners and sponsors. Chef of the Year has fostered some of Sweden’s most successful chefs, among others the winner of Bocuse d’Or Europe 2014 – Tommy Myllymäki. The interest in the Swedish food scene is growing both in Sweden and internationally. When the competition started there where only a handful of top class restaurants in Sweden and very little interest internationally. Today Sweden has a growing number of one and two Michelin star restaurants, is a driving force in the Nordic cuisine and is generating interest as a culinary nation from all over the world. Chef of the Year is a competition for chefs, by chefs. The winner becomes a member of the Association Chef of the Year (Föreningen Årets Kock). Swedish chefs can apply, no matter where in the world they are working at the time. There are two semi-finals in the late autumn and the winning chef from each semi-final is directly qualified for the final. Eight finalists are presented in December and so is the competition assignments for the final. 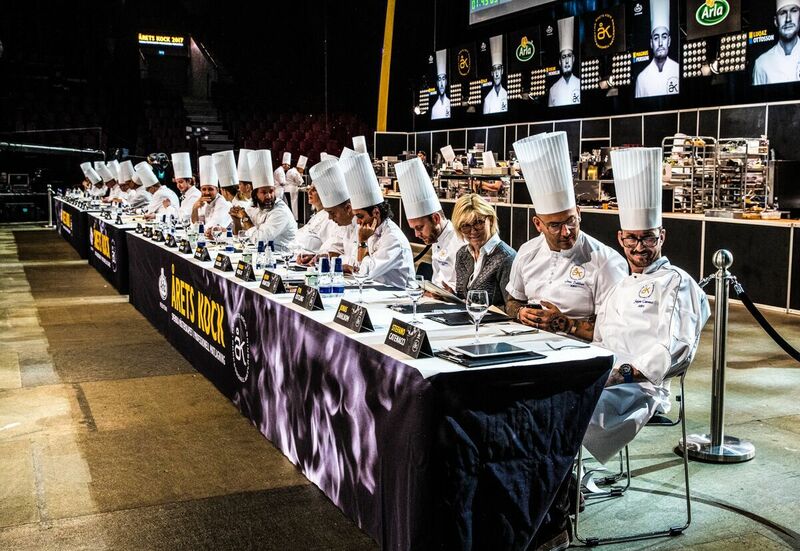 The Final, is more than anything, an event and a meeting place for professionals in the restaurant and food business. It is where chefs, producers and politicians meet. 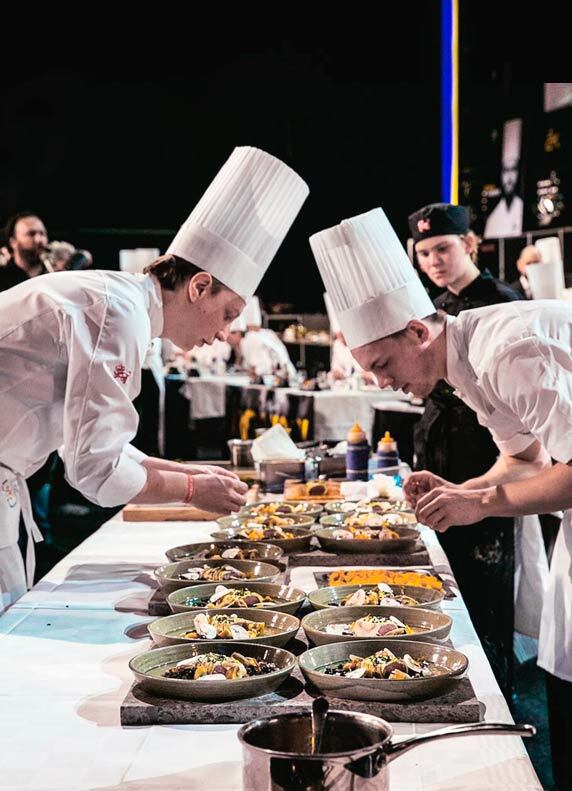 Students and teachers from restaurant and cooking schools from all over Sweden visit the competition to learn and get inspired. On the days of the final there can be as many as 4000 spectators present to support their favourite finalist and take part of the exhibition of sponsors and industry news. 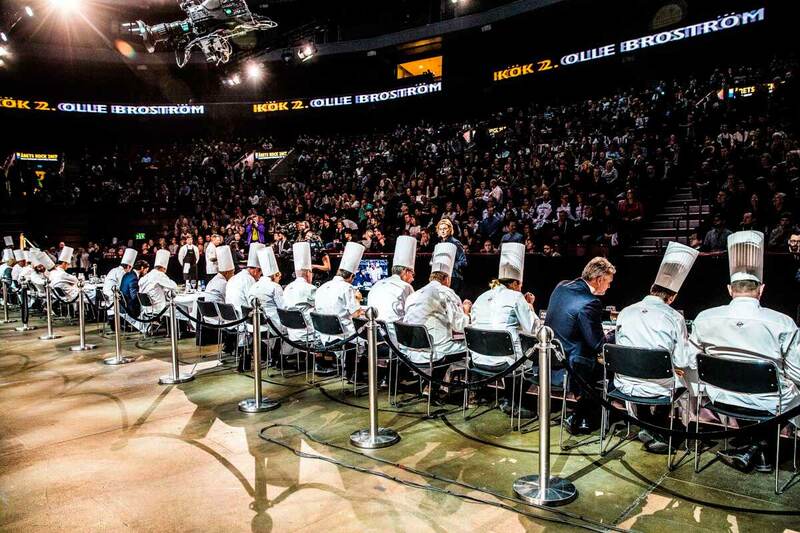 The jury is made up of some of Sweden’s most successful and influential chefs, prominent politicians and leading representatives from the food industry. Internationally renowned chefs are invited to judge. For example: Rene Redzepi from Noma in Copenhagen and Clare Smyth from Restaurant Gordon Ramsay have both been guest judges. 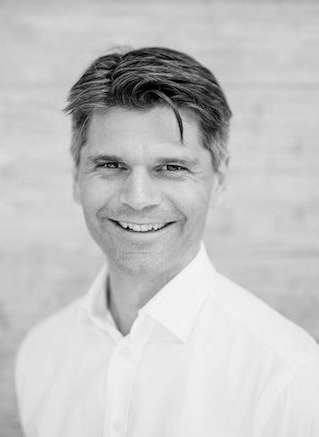 Chairman of the jury is chef Fredrik Eriksson, one of the first to win Chef of the Year, back in 1987. 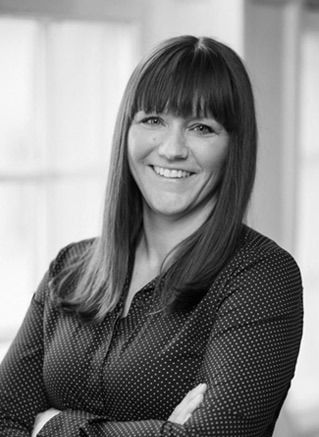 Karin Fransson of Restaurant Borgholm, has been a part of the jury for many years and she emphasizes how important it is for the members of the jury to be well prepared, almost as important as for the competitors. Karin Fransson is also the patron of an honorary prize in her name. The prize is given to a chef who has mentored, supported and helped female chefs to grow within their field. The restaurant business is still experiencing a shortage of women in the industry which is something Chef of the Year aims to change.